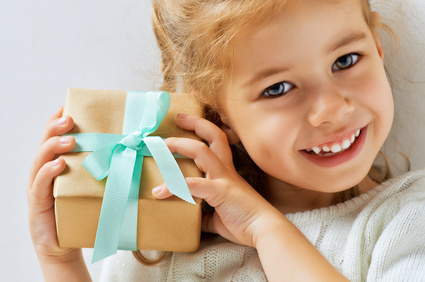 There may be times when as a busy parent, auntie or grandparent that you need to send a gift for a child directly to the birthday girl or boy. Our gift wrapped and posted is available on many of our personalised gifts for children. With this service you can also add a message so they will know exactly who your special personalised gift is from. To order simply take a look through our Gift Wrapped & Posted section on the website. Type in your message under the gift wrap option, (usually under the personalisation details) and it will automatically be added to your basket. At checkout simply enter your name and address in the billing details and then select ‘ship to different address’. It’s so easy to do! Many of our gift wrapped and posted items are available on next day delivery too! So if you are in need of a gift for that special boy or girl pronto, we are here to make it as simple as possible for you!